Professor Dennis Roy Craig, was a former Vice-Chancellor of the University of Guyana. 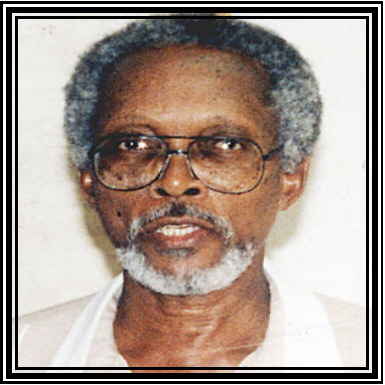 A distinguished man of letters, Dennis Craig loved language and was winner of the 1998 Guyana Prize for Literature in the 'Best First Book of Poetry' category for his book, Near the Seashore: Collected Poems 1996. He returned to Guyana in 1988 with a formidable academic reputation in creole linguistics and education built up by his outstanding scholarship over several years. In 1995, he turned to education consultancy, establishing Education and Development Services Inc, and working on a number of studies and evaluations of education in Guyana with the Caribbean Community and Common Market (CARICOM) Secretariat and the Canadian International Development Agency (CIDA). Up to his death, he remained a consultant to the Guyana Basic Education Teacher Training (GBETT) project, making two presentations and producing a written report on the teaching of English as a second language.